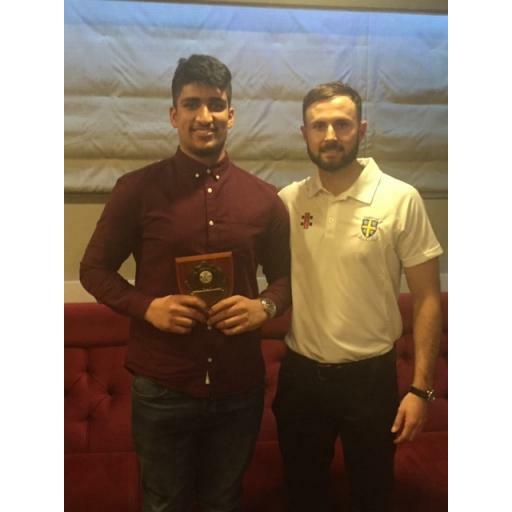 Monday night (19th November) saw the Hill host the annual junior presentation night. There was a tremendous turnout from our junior members and families. The evening started with the ever popular games of bingo and head and tails, then food (thanks to Lyn Williamson for organising). 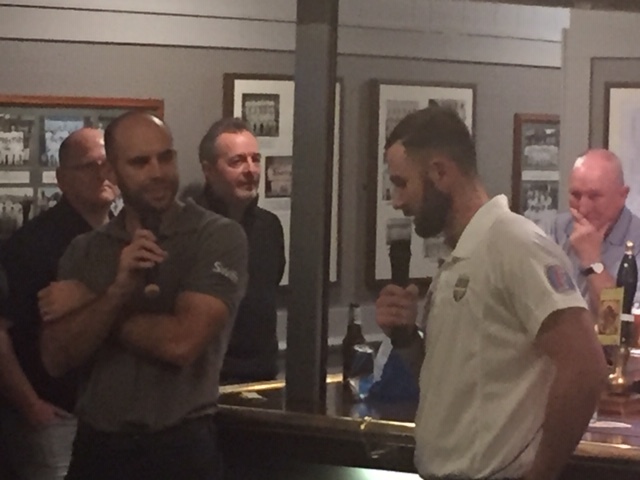 This was followed by a Q & A with special guest Gareth Harte from Durham CCC, there was some searching questions both from questionnaire Kyle Coetzer and our junior players. 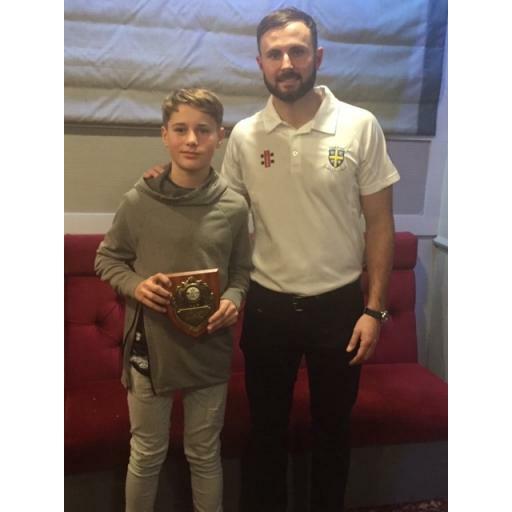 Team managers Larry Dawson (U11s), Scott Williamson (U13s) and Barry Pearson (U15s and U19s) then provided their reviews of the season, which concluded with the various player of the year awards (see list and photos below for award winners). 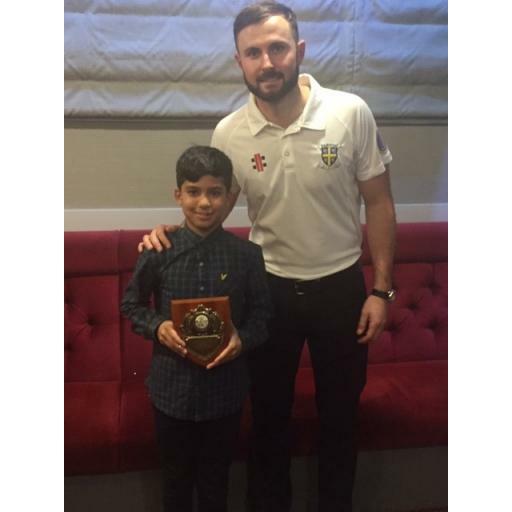 The night, which was fantastically organised by our junior supremo Barry Pearson, was then closed by chairman Simon Lunn.